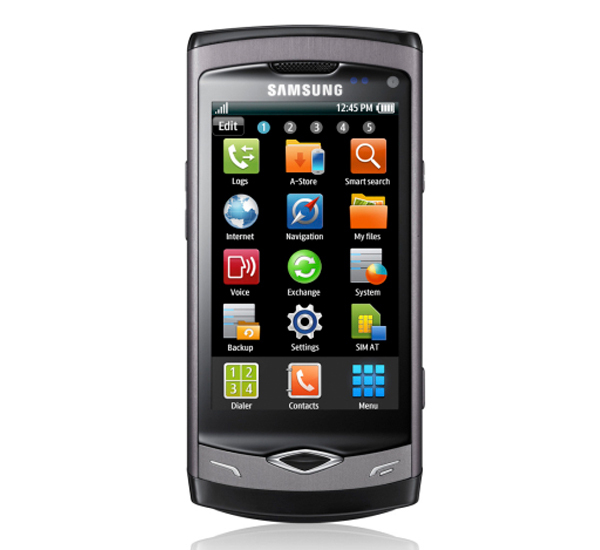 Samsung has added a new mobile phone to their range with the launch of the Samsung Wave. The Wave is Samsung’s first smartphone to run their new Bada OS. 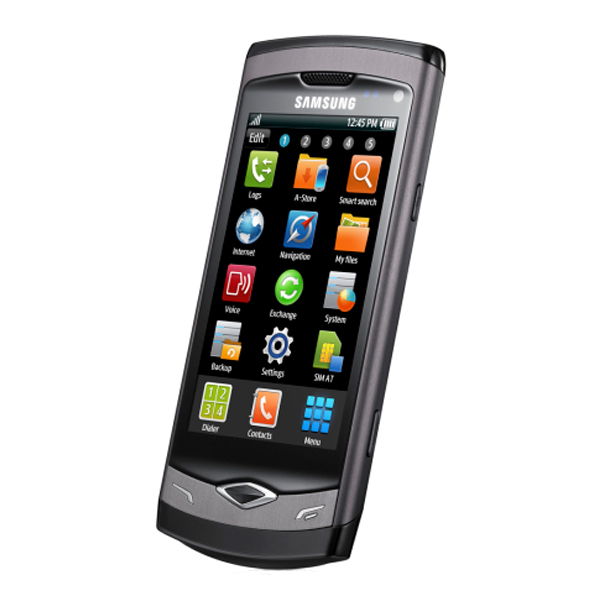 The Samsung Wave features a 1GHz processor and a 3.3 inch WVGA Super AMOLED touchscreen with a resolution of 800 x 480, plus a five megapixel camera with a built in LED flash and auto focus, and a range of shooting modes which include, smile, panorama, continuous, beauty and vintage shot, it also features a built in photo editor, and it is also capable of recording HD video in 720p. The Samsung Wave will go on sale in April, there is no word on pricing as yet.